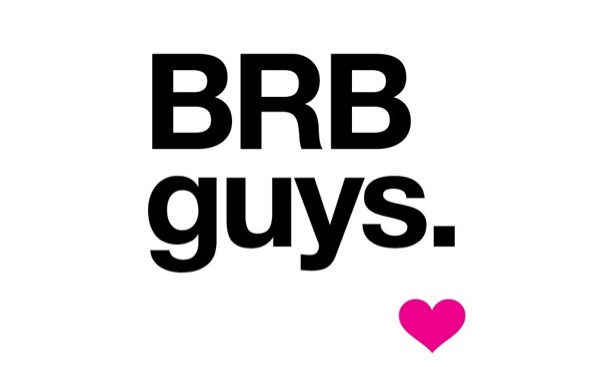 As in I'll be right back! I got a little fire I have to put out on this Friday the 13th! But, don't worry, brideys! I’ll be right back... And not to get all mushy, but I really do appreciate you, and love all of the feedback you provide me with daily. So for now, remember to follow BB on Twitter, check out my Pinterest page and connect with me on FaceBook to see what's going on in my head. Whoops.... Super Stylish Sunday Will Have to be Super Stylish Monday! Whoops... I totally fucked up. My "automatic" publish button wasn't so automatic, and I was too busy enjoying a boozy brunch to notice... Sooooo... Super Stylish Sunday will have to be Super Stylish Monday instead... See you tomorrow, brideys... Adios! I know that this topic isn’t really BB material (more like material from my friends at Date Daily...), but I just HAVE to share the most amazing pick-up “line” I have EVER seen with my BB peeps. Like, I wish I were back on the prowl just so I could use this strategy. NO, seriously!